President Donald Trump believes that his decision to revoke former CIA Director John Brennan’s security clearance was strong and decisive, according to a Washington Post report published Thursday that cited unnamed current and former White House officials. Trump is reportedly eager to take action against other people he believes either criticised him or were involved in the Russia investigation, aides told The Post. Brennan stood out to Trump because the president thought the former CIA director’s TV appearances were becoming too “political,” aides reportedly said. President Donald Trump believes that his decision to revoke former CIA Director John Brennan’s security clearance was strong and decisive, and he’s eager to revoke others, according to a Washington Post report published Thursday that cited unnamed White House officials. Trump could soon take action on several current and former officials who he believes either criticised him or were involved in the Russia investigation, a possibility that has worried some White House aides, The Post reported. The aides were reportedly scrambling to assess Trump’s list of officials subject to punishment, which includes former Director of National Intelligence James Clapper, former NSA Director Michael Hayden, and former acting Attorney General Sally Yates. Despite aides telling Trump that some former officials who were on his list, like former FBI Director James Comey and former FBI Deputy Director Andrew McCabe, already lost their security clearances when they were fired, Trump insisted they be included, senior officials told The Post. 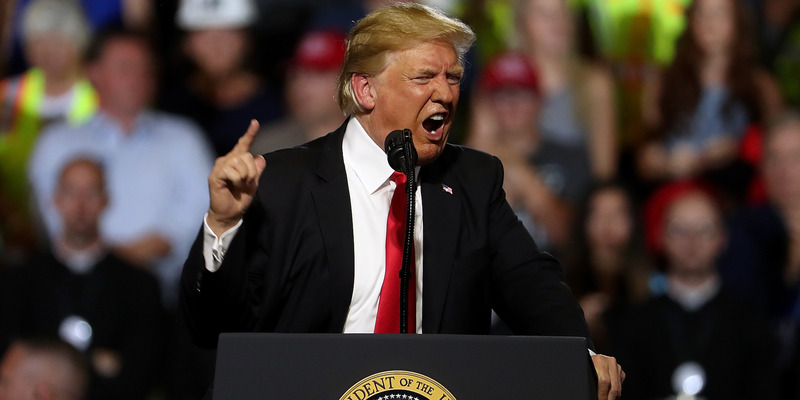 Trump reportedly grew irate early this summer over the increasing number of officials criticising him. Aides have said Trump believed that some were using their stature as former federal government employees to make money. Brennan, whose security-clearance revocation was announced Wednesday, particularly stood out to Trump after appearing on TV and becoming, in Trump’s view, too “political,” aides told The Post. The former CIA director has been especially critical of Trump during his presidency and accused him of “political corruption,” along with other unflattering charges on Twitter. “Mr. Brennan’s lying and recent conduct, characterised by increasingly frenzied commentary, is wholly inconsistent with access to the nation’s most closely held secrets and facilitates the very aim of our adversaries, which is to sow division and chaos,” a White House statement said. Brennan adamantly denied that characterization and made several fiery statements on Twitter and in The New York Times. “Mr. Trump clearly has become more desperate to protect himself and those close to him, which is why he made the politically motivated decision to revoke my security clearance in an attempt to scare into silence others who might dare to challenge him,” Brennan wrote in a Times op-ed article. 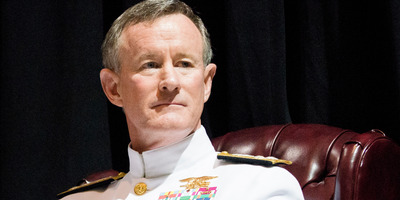 SSG Sean K. Harp for the Chairman of the Joint Chiefs of Staff/FlickrUS Navy Adm. William McRaven at his retirement ceremony in 2014. Other former officials rallied to Brennan’s defence, including the retired Adm. William McRaven, a former Navy SEAL who commanded the US Joint Special Operations Command. “He is a man of unparalleled integrity, whose honesty and character have never been in question, except by those who don’t know him,” McRaven wrote in a Washington Post article. Alex Wong/Getty ImagesThe special counsel Robert Mueller. If Trump were to carry out a mass revocation, it could attract unwanted attention from the special counsel Robert Mueller’s Russia investigation. 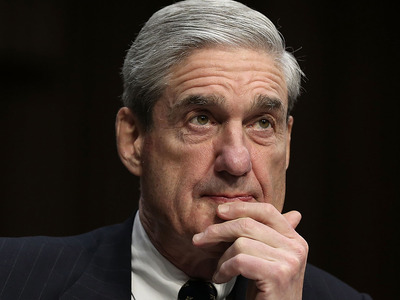 Muller’s team of investigators has been looking into Russian meddling in the 2016 US presidential election as well as whether Trump tried to obstruct justice in connection to the investigation.